Having effective threat detection and mitigation capabilities within a company’s security solution has become more challenging than ever before. There are a lot of organizations emerging with threat management solutions tools, devices, and platforms. For enterprises to achieve competitive advantages and maintain customer and partner loyalty, they must protect and implement reliable protection of critical assets, corporate data, and entire IT infrastructure. This means moving to a new level of threat management solution and strategy or updation from threat management solutions companies. Last year’s high-impacting ransomware attacks are only considered to be precursors for more extensive and advanced cyber attacks. In light of the rising security risks, security practitioners are continually striving to identify the points of vulnerability that causes security breaches and to empower the development of effective solutions. The growing need to adopt attribute-based access control frameworks will also bring more challenges in the form of setting up the system and fine-tuning the solutions to fit each organization's needs. Several early entrants in the scene have taken to explore the ABAC approach and provide tailored solutions based on it. Similarly, AI and machine learning will continue to be chief forerunners in redefining the company security posture in the coming years. Utilizing a microservices approach to break down large applications and connecting them via APIs will also emerge as a trend and lessen the potential threat of a complete shutdown due to cyberattacks. To assist business in their decision making for the right security solution, in this edition of Enterprise Security Magazine, we present to you a list of threat management solution providers 2018, featuring the best products and most competent services in the security arena. 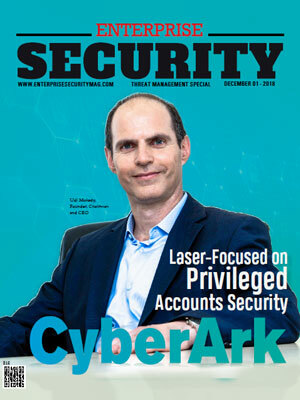 In the last few months, a distinguished panel, comprising CEOs, CIOs, CISOs, and analysts including the Enterprise Security Magazine’s editorial board reviewed the top companies and shortlisted the ones that are at the forefront of bringing revolutionary changes to the company security domain. CyberArk is a company that focuses on striking down cyber threats which find their way inside to attack the core of an enterprise and provide the necessary threat management solutions. They are dedicated to preventing and stopping an attack before they can cease a business. The company is a global leader in privileged access security, a crucial layer of IT security which protects infrastructures, data, and assets across the cloud as well as the DevOps pipeline. CyberArk is depended and trusted upon by the globe’s leading companies, over 50 percent of Fortune 500 as well, to protect top priority data assets, applications, and infrastructures. Today, CyberArk is the only company that is providing threat management solutions in the likely event before a threat penetrates, let alone permanent damage is done. GeoSpark Analytics is a provider of exclusive risk management and threat assessment platform which has AI driven actionable insights and also has automated reporting. They help their clients to make quicker and better decisions by analyzing and predicting emerging events on a global scale to recognize threats, mitigate risk, and leverage opportunities. They are a threat management solutions company, whose products can compile vast volumes of data incomprehensible to a human. The platform compiles data from social media, news reporting, and IoT together with artificial intelligence, machine learning, and natural language generation to make informed real-time decisions. Their products ensure secure operations and seize new opportunities. Kiana Analytics is a threat management solutions company that simplifies the discovery and identification of malicious individuals. They are a complete and secure cloud-based big data analytics. 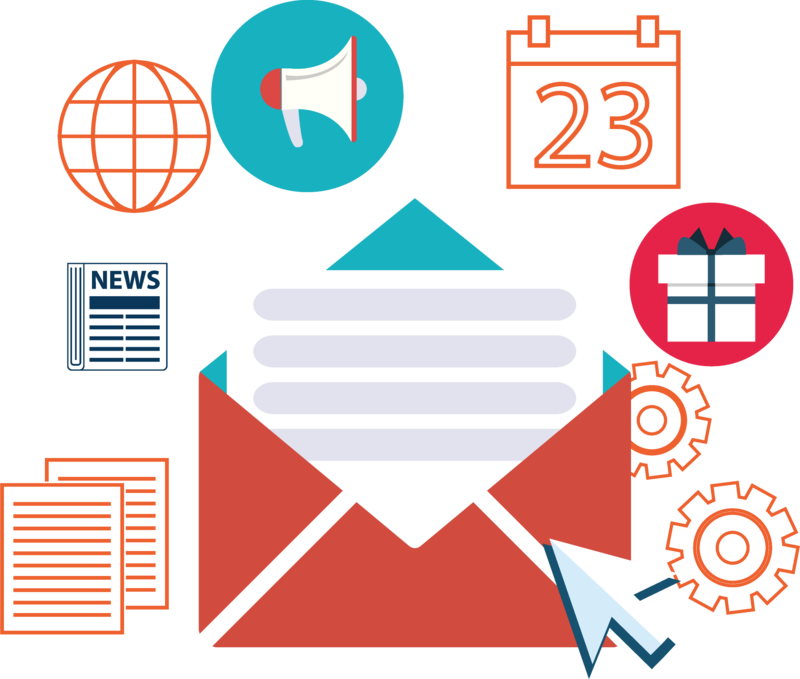 Kiana Analytics provides its customers with real tools to directly engage and help convert their visitors to customers. Their integrated solution delivers real-time reports and analytics. They extend current presence analytics using machine learning algorithms and techniques to supply behavioral and predictive analysis of in-store customer traffic. Kiana provides companies with insights into how customers behave, enables real-time targeted campaigns, and offers by mining retailer and internet databases for social, consumer, and trending data. SecondWrite delivers deep and actionable insights into malware with ease and cost-efficiently. The threat management solutions company ushers in deep learning and forced code execution to the battle against advanced malware. Their next generation malware detection engine transfers a blend of accurate scoring of zero-day malware and automatic deep code inspection. SecondWrite’s platform combines static analysis with dynamic sandbox analysis to influence the optimal features of both. The platform uses advanced neural networks which auto learns and figures out what malicious code patterns to look for, without specified human signatures. The neural networks are additionally improved with its technology to find out anti-analysis and evasive features in malware. 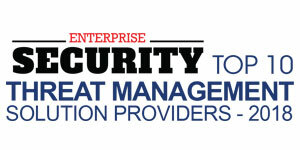 AlienVault provides organizations with elementary and economical intelligent security and threat management solutions. They are on a journey to provide organizations with intelligent security at an affordable and simple to use manner on a global scale. The company is based and founded on principles to help any, and all types of organizations achieve top class security without hiccups and high expenses. They are focused on a lot of award-winning threat detection and incident response like automated asset discovery, endpoint detection, and response, vulnerability assessment, user activity monitoring, intrusion detection, compliance reporting, continuous threat intelligence, forensic response, and log management. 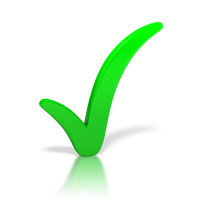 AlienVault also specializes in open source security, cloud security, and continuous threat intelligence. Anomali offers a threat intelligence platform that detects an adversary and tells the user who they are. Knowing their adversaries can help a company stay one step ahead. Anomali is a threat management solutions company, powered by machine learning, which arms the security teams with optimized cyber threat intelligence which is necessary to detect and prioritize critical threats to the organization. They bring the security teams a crucial element that has been looked away—external context. Anomali can identify malicious traffic before it even reaches an enterprises network. The platform facilitates companies to cooperate and share threat details with trusted communities and is a widely adopted platform for ISACs and other foremost enterprises worldwide. Appthority is one of the pioneer enterprises in mobile security and the leader in mobile threat management solutions category. The broad Appthority mobile threat protection solutions help customers maintain their private data and secure from smartphone network, device, and applications threats. Appthority’s screening tech is accommodated on Amazon web services. With the Appthority portal, a company can see data which include detailed behavioral explanations to improve their decisions on policymaking. Applying Appthority means security teams will be informed, enterprise data is saved private and secure, and employees are productive. Clearswift is a threat management solutions company trusted by businesses, governments, and defense organizations worldwide because of its adaptive cybersecurity and data loss prevention solutions. Their products and technologies provide plenty of layers of sanitization, inspection, and threat prevention for secure and safe cooperation across the web, the cloud, and email. They are specialized in adaptive data loss prevention, compliance, document security, cloud security, endpoint protection, office 365 security, adaptive redaction, web security, anti-spam, email, security, information governance, anti-malware, and advanced threat protection. They offer cybersecurity services to protect crucial business information from both internal and external threats. Cyren provides threat management solutions to protect customers against sophisticated cyber attacks and data loss. The company is powered by the world’s largest security cloud which delivers fast time to protection. Industry leaders such as Microsoft, Google, and Check Point trust Cyren to secure billions of internet transactions per day as well as millions of users. The company has an array of products and proprietary technologies, ranging from behavioral analytics and algorithms to big data, advanced threat research, and machine learning. By automating advanced analytics in the cloud, its platform utilizes extensive detection abilities to detect and block threats faster than any other solution. Cyren has cutting edge security for email, DNS, web, and cloud sandboxing. LookingGlass Cyber provides unified threat management solutions against sophisticated cyber attacks to government agencies and global enterprises which operationalize threat intelligence over end to end portfolio. It is a global team of analysts who frequently enhance their data feeds and provide the consumers with deep understanding and response capability into third-party and physical risks. Ascendable threat intelligence platforms and network-based threat response products drain data feeds to supply broader threat-driven security. Timely, prioritized, and relevant insights provided by LookingGlass Cyber facilitate companies to take action threat intelligence across different stages of the attack life cycle.